What makes a good hostel in Africa? If it were just the fact that it was clean and the prices fair, we would have been content with our stay at the Mufasa Lodge in Lilongwe, Malawi. Add on hot showers, friendly staff, Wifi internet, and a fun lounge bar in the back, and you have the best hostel we’ve seen so far. 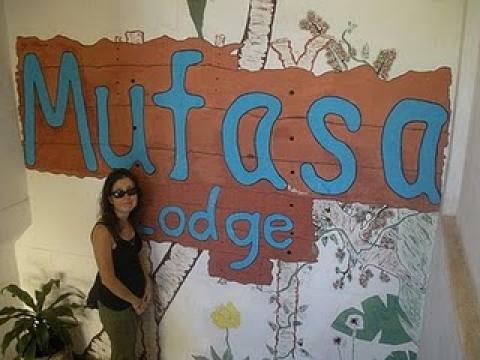 After more than 30 hostels in 100 days on the road in Ethiopia, Kenya, Tanzania, Uganda, and Rwanda -- the Mufasa Lodge stood in a league of its own. Starting at fifteen US dollars a night for a dorm bed, it’s the best value in the city --- even though Lonely Planet apparently has never heard of it.